​Deborah Llewellyn has graciously offered her beautiful art studio for ACE rehearsals. This studio is located at 75 Bennett Street in a building called TULA. 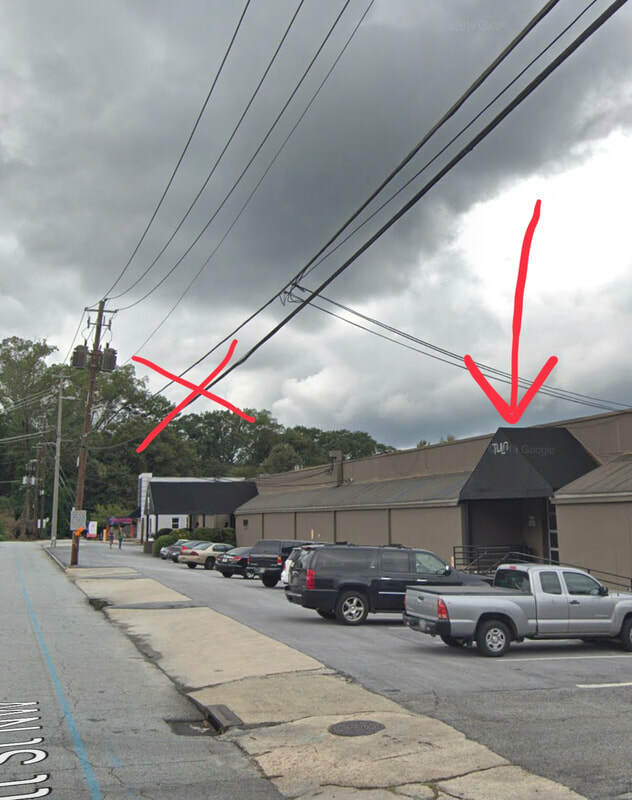 Once you turn off of Peachtree you will see shops on both sides of Bennett. Our building is called TULA. It's almost at the end of the street on the right. It's a very long brown building. 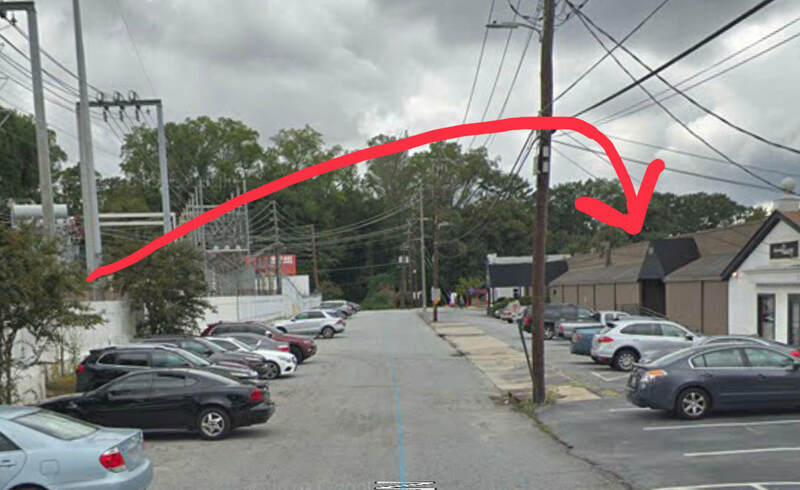 Deborah's Studio is close to the loading dock entrance, which is closer to Peachtree than the main entrance. 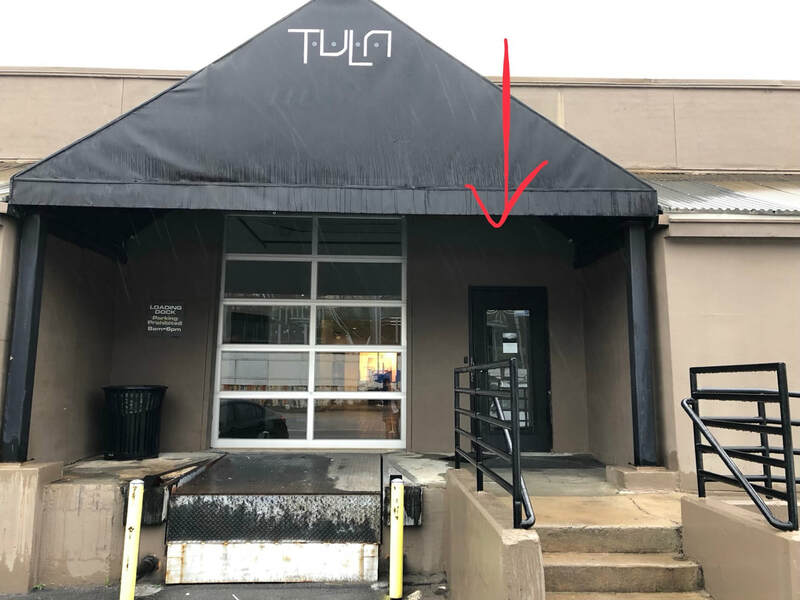 Once you park anywhere in the TULA lot, enter at that first door. Once inside, go straight to suite H2. Once in suite foyer, the Studio is H-2-2 in the middle. "Deborah Llewellyn" is on glass wall and the studio door.